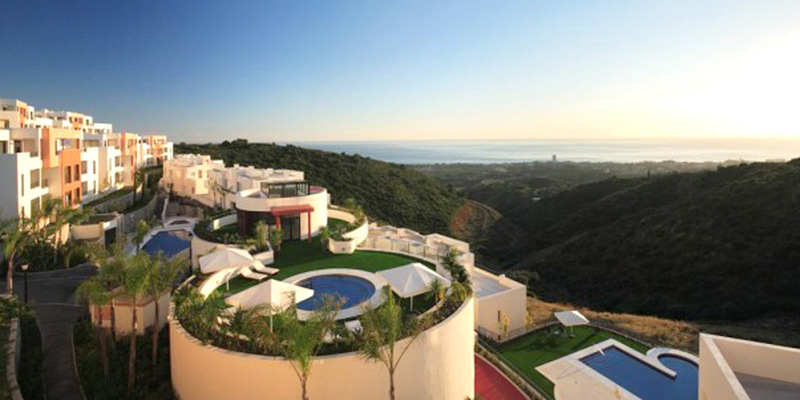 Samara Complex development is a luxury urbanization of 34,000 m2 GBA within 169 single-family houses, destined to high standing second single-family houses, and located in “Alto de los Monteros”, Marbella. 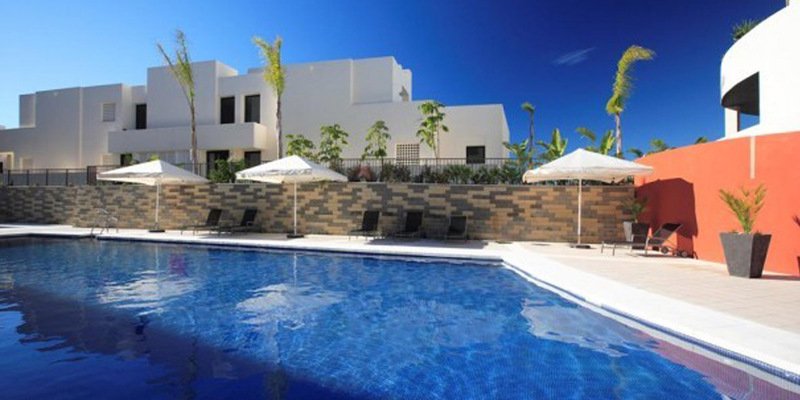 The complex has 2 outdoor swimming pools, a large jacuzzi area and a complete fitness centre & spa with indoor heated pool, 2 saunas and 90 m2 gym. MCK’s performance consisted on being Owner Representative/Project Manage, 2006-08. 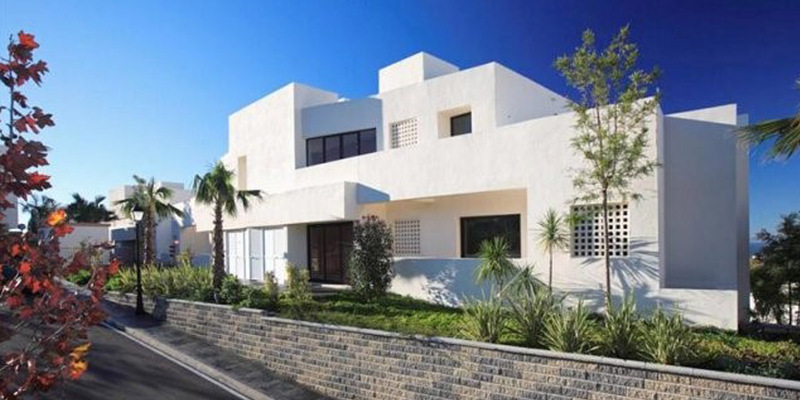 González & Jacobson Architects S.L., Marbella, Spain.